Marketing Agency, Business Strategy Consultants. 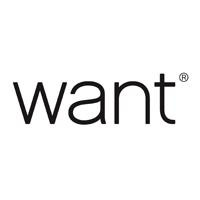 WANT is a unique brand consultancy - we are a collaboration of experts from disciplines such as branding, strategy, advertising, and digital – even, ex-client side people too. For almost 30 years we’ve created brands with distinction – helping our clients’ brands get an unfair share of attention, competitive advantage, and grow.